In January 2017, free two-year ALSC/ALA memberships were granted to 100 students. These memberships were made possible through funds from the Friends of ALSC. The objective of this pilot program is to support new professionals in their ALSC membership and to encourage networking, while taking advantage of professional development opportunities, and career support. Below is a post written by student gift recipient, Alexandra Bell, on her journey thus far with ALSC. In January 2017, free two-year ALSC/ALA memberships were granted to 100 students. These memberships were made possible through funds from the Friends of ALSC. The objective of this pilot program is to encourage and support new professionals in their ALSC membership and engagement and to begin networking, taking advantage of professional development, and career support. Below is a post written by student gift recipient, Angela Bair, on her journey thus far with ALSC. 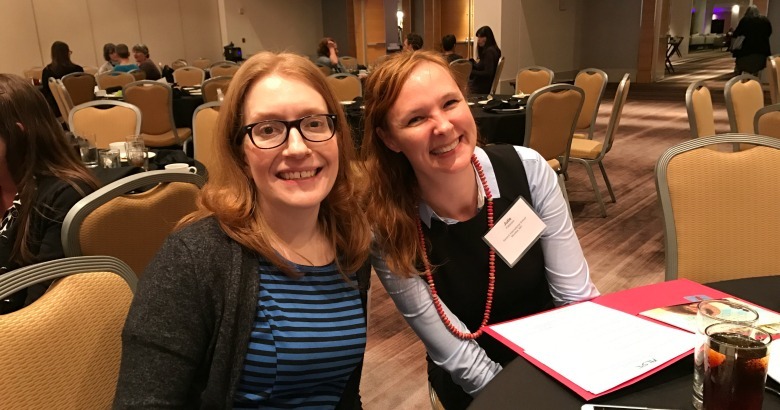 Thanks to the generosity of the Friends of ALSC, I was able to attend the recent ALSC Mini Institute in Atlanta. 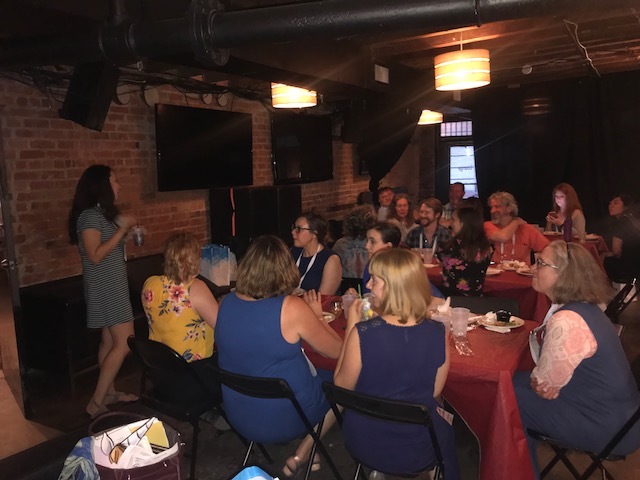 Having not previously been able to attend a national professional conference or workshop, it was extremely exciting and rewarding to be in the company of so many of my fellow youth librarians in a place of learning and engagement. India is a land of contrasts. I often find myself straddling the gulf between two vastly different worlds. As a Teacher Librarian at an elite international school, I have the opportunity to work with some of the most privileged, promising children in the country. However, when I volunteer in the slum just a few blocks from my school there are 50 children crammed cheek-by-jowl into a tiny classroom. 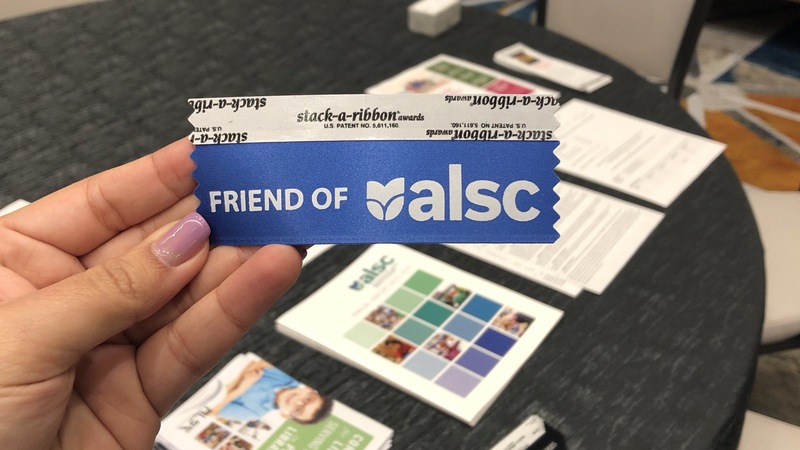 It’s not too late to become a Friend of ALSC! 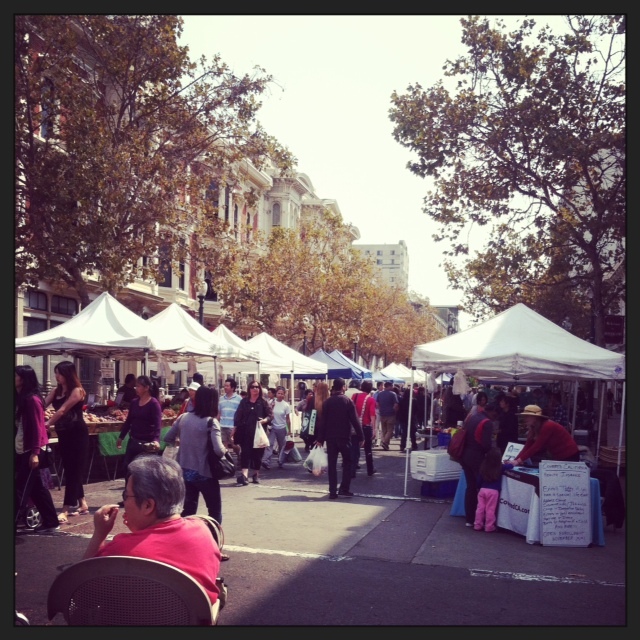 Friends’ projects have a powerful impact not only on our members, but also on their larger communities as a whole. 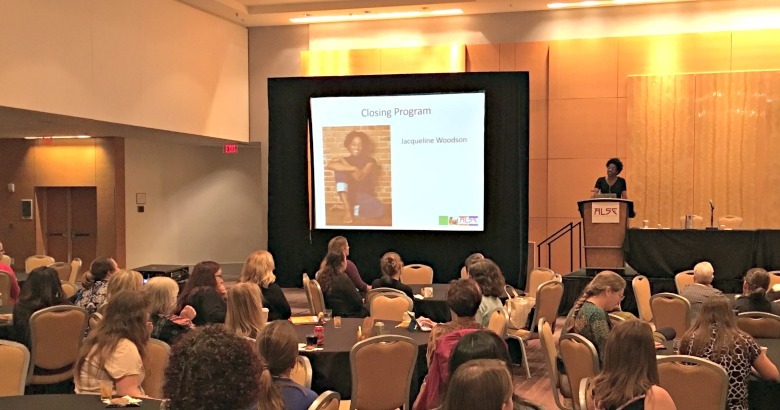 Friends of ALSC support activities such as innovative conference programs and institutes, 21st century challenges, professional development and early literacy projects. As you are making your plans for the holidays and your final year-end donations for the 2015 tax year, we hope that you will include Friends of ALSC in those plans and show your continuing support for creating a better future for children. Every contribution helps ALSC support the work of our members and meet new challenges. Be sure to check out the new 2015 Friends of ALSC Annual Report as well to read about all of the great things the Friends did in 2015.